Sielox LLC is led by an experienced and capable management team with extensive technology and security market experience. Karen Evans, Sielox LLC’s President & CEO, Mrs. Evans was the President & GM of the Sielox LLC access control division from January 2006 through December 2010. Previously, she was the National/International Sales Manager of the Access Control Products Group at Checkpoint Systems, Inc. (NASDAQ: CKP) from June 2003 until January 2006. From 1991 to 2003, Mrs. Evans was a regional sales manager at Checkpoint Systems, Inc. Sielox was a division of Checkpoint Systems, Inc. from 1986 to 2006 when the division was acquired. 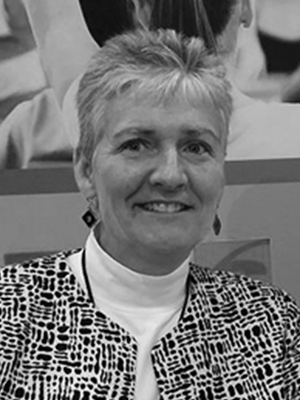 With 30 years of experience, Mrs. Evans is a seasoned veteran in the security industry leading sales teams regionally, nationally and internationally, developing strong business channel partners and spearheading the operations of the Sielox business. She presents at many conferences and in 2013 was awarded The Women’s Security Council (WSC) second annual Woman of the Year Award. Mrs. Evans is a graduate of Elizabethtown College in PA and holds a Bachelor’s Degree in Business Administration. She is an active member of ASIS. Jerry Klein joined Sielox in July 2018 as CFO. His C-level experience over multiple industries and functions, with a talent for financial management, matches well with the Sielox customer focus. His expertise is the implementation of financial and management systems that prioritize customer satisfaction and the creation and delivery of customer-centric products and services for strong, continuous, long-term market share gains. Lead dramatic growth initiatives, company-transforming automation projects, A Certified Public Accountant (CPA), Mr. Klein was instrumental in growing multiple manufacturing and software businesses including a specialized ERP software developer and distributor of family-friendly electronic games. He rose from CFO, then Senior Vice President of Operations to President and Chief Operating Officer at Checkpoint Systems, Inc. who had acquired Sielox in 1986. Mr. Klein began his career as an audit staff member for Coopers & Lybrand in Philadelphia, PA. Mr. Klein has a Bachelors degree in Accounting and Economics from Lycoming College in Williamsport, PA.
Mark Isaacson has served as the Vice President of Engineering of Sielox, LLC since January 2006. 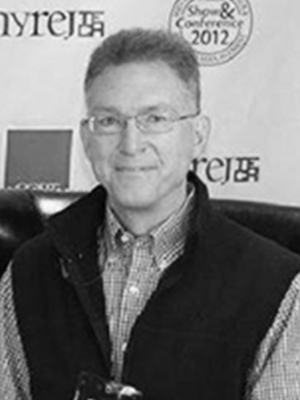 Mr. Isaacson originally joined Sielox Systems, Inc. in 1986 and served as a Senior Engineer and Engineering Manager. He has been involved in the design and development of Sielox and Checkpoint access control system products since that time. As a member of the Access Control Products Group at Checkpoint Systems, Inc. (NASDAQ: CKP), Mr. Isaacson served as Systems Architect, Principal Engineer, and Engineering Manager. At Sielox LLC, Mr. Isaacson successfully led the development project for the 1700 Controller – the most advanced controller in the security industry. 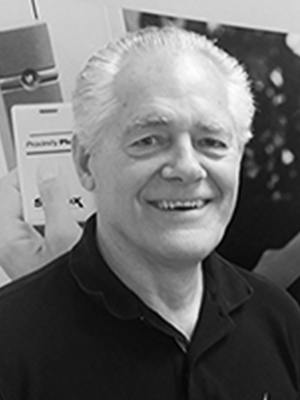 Mr. Isaacson has served as chairman of the Security Industry Association (SIA) Access Control Reader Standards Subcommittee, which generated the first formal Wiegand interface standard for the Access Control industry. Mr. Isaacson holds a Bachelor of Science Degree in Computer Science from Brigham Young University. Mark Evans joined the management team as Vice President of Marketing and Business Development in January 2014, responsible for all Sielox marketing activities including product marketing and communications. In 2016 Evans was named Executive Vice President and additionally directs Sales, Technical and Business Partner Support. Developing and Managing effective programs for Sielox Sales Managers, Rep Firms and Business Partners, Evans communicates the company value proposition to various stakeholders including integrators, consultants, technology partners, end-users and the media. Mr. Evans has been on the leading edge of marketing technology having worked for a decade in the video conferencing industry for the largest integrator in North America and then a leading manufacturer based in Austin, TX selling direct and through channel partners. 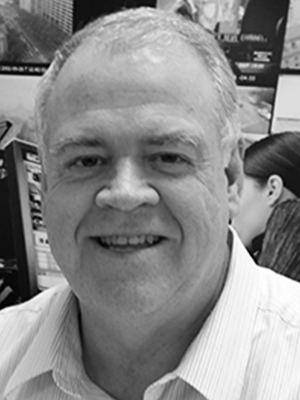 Most recently Evans spent ten years with the largest commercial flooring and roofing contractor in North America successfully generating regional opportunities and then leading new business development for national accounts. Graduating from the Indiana University of Pennsylvania with a Bachelors of science in Business Administration, Mr. Evans majored in Marketing and minored in Economics and Media Communications. 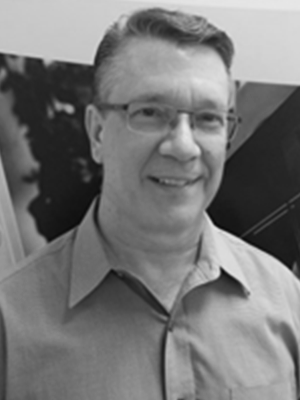 Mr. Bellesfield has extensive product development experience in software and product engineering with companies including MapQuest, Arbitron, and Bank Street Manager. He has served as a Business Analyst for Corporation Service Company and the American Board of Internal Medicine. A graduate of Messiah College, Mr. Bellesfield is the creator of MapQuest.com mapping technology and is co-inventor for the US Patent (#8,170,791), Automated Travel Planning System.